Many skin imperfections that have been treated with lasers or IPL in the past can be addressed with Platelet Rich Plasma (PRP) and skin needling treatments. Treatments are non-ablative and are a safe, effective tool in an anti-aging skin care regimen for any skin type. PRP is like liquid gold when it comes to stimulating the skin to make collagen and elastin, tightening and rejuvenating the skin. 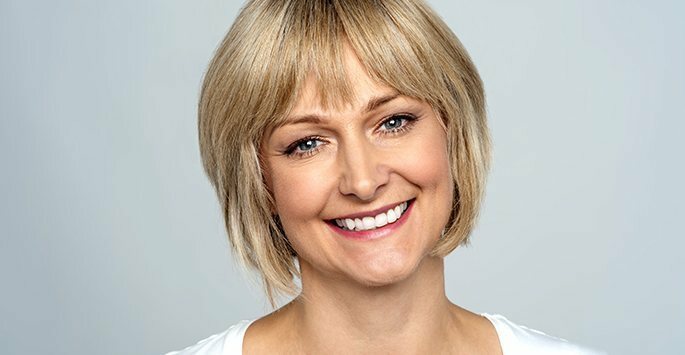 The PRP Facelift revitalizes the skin by sparking cellular regeneration and elastin and collagen production to reduce scarring, correct fine lines and improve surface texture. Skin rejuvenation treatments lift and tighten facial tissues, while diminishing wrinkles, photo aging, and pore size. PRP and Microneedling are also effective in the treatment of stretch marks and acne scars. The Micropen rapidly creates a pattern of micro channels in the treatment area. These micro channels allow the growth factors in PRP to stimulate the production of collagen and elastin to leave the skin smoother, fresher, and more uniform. Micro channels also enhance the skin’s ability to absorb medical grade topicals, like anti-aging serums and skin lighteners, when applied during or immediately after the treatment. Platelet-rich Plasma (PRP) contains 8 potent natural human growth factors and 3 different cytokines that stimulate the fibroblasts in the dermis to become active. For PRP, a sample of blood must be obtained and spun in a centrifuge to separate the plasma and platelets from the rest of the blood cells. The PRP is then injected back into the skin and then spread over the surface of the skin during microneedling. The growth factors in PRP then travel through the microchannels to the dermis, maximizing the amount of stimulation to produce collagen and elastin. Because PRP is a natural product of your own body, it does not produce side effects or allergies. As with any needling procedure, there is always a risk of bleeding or swelling, but when this occurs it is usually mild and short-lived.